***** DISH OF THE WEEK (Sunday-9/30/18- Wingloon). Trust Jeff Eats on this, this Wing Loon joint makes really good stuff! 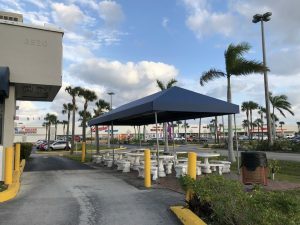 Wing Loon is open Monday-Saturday 11am-10pm, Sunday noon-10pm. 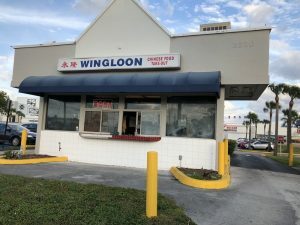 ***** Wing Loon, 3520 North Andrews Avenue, Oakland Park, Florida 33309, (954) 561-8100. 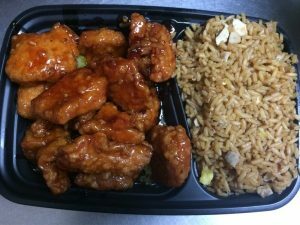 Wing Loon is a Chinese takeout/delivery joint that you guys should know about!. A recent outing had Jeff Eats trying- wonton soup, egg rolls, pan fried dumplings, bbq ribs, roast pork fried rice, honey garlic chicken, shrimp with black bean sauce, pepper steak—and I’m telling you guys everything was right on the money good! The joint is open Tuesday-Saturday 11am-10pm and Sunday 3pm-10pm… closed on Monday.